(Disclaimer: I received complimentary media passes, to come and check out the event. All opinions expressed are my own). Despite how the saying goes, you can have too much a good thing. Take, for example, Toronto’s Festival Of Beer (TFOB). Now, in theory, a festival dedicated to all things brewed sounds pretty freakin’ glorious. And make no mistake about, the TFOB is pretty sweet, especially as an option for a dad/mom night out sans kids. 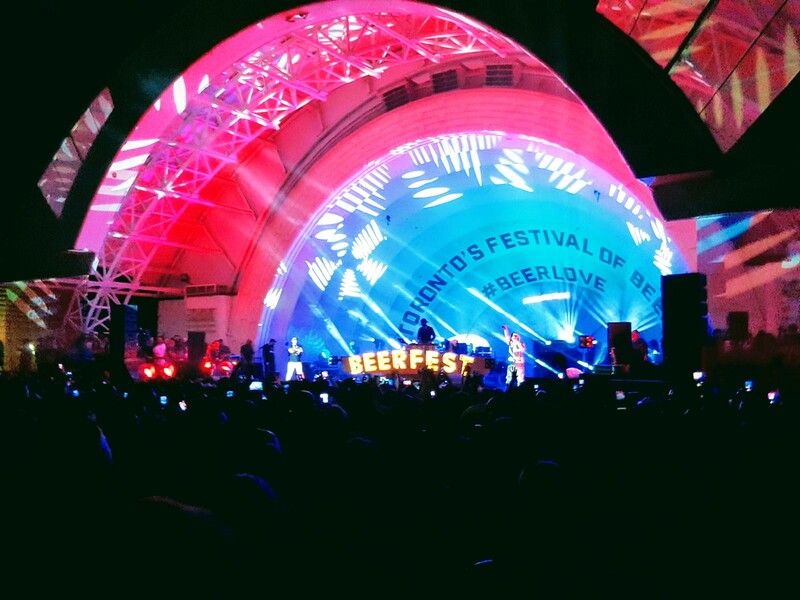 Taking place at Bandshell Park at Exhibition Place, this sprawling festival featured over 90 breweries setting up shop and offering over 400 beers. Not surprisingly, it also featured thousands of people looking to party. 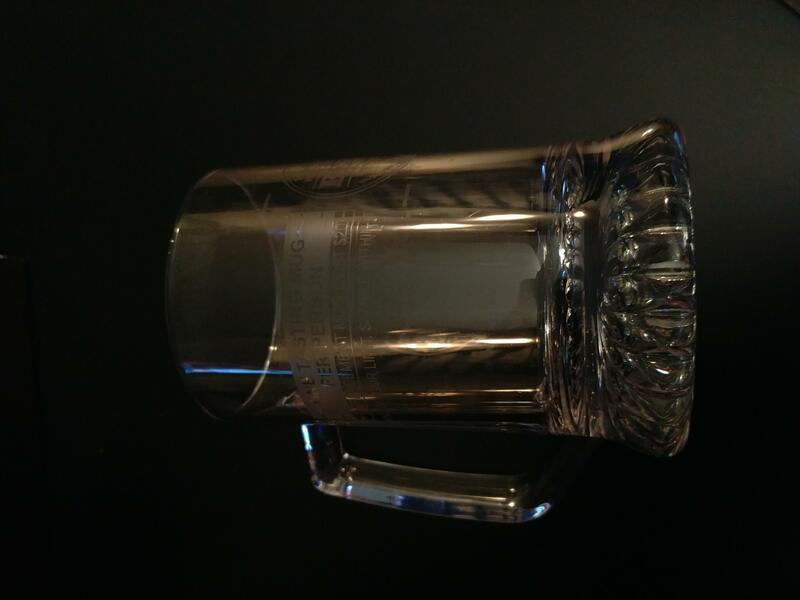 Upon arrival, you’re given a mug, which is the most important piece of equipment that you’ll need for the duration of your stay, because the breweries will only serve you beer in it. You need to buy tokens, too (I went with 20 tokens for $20). 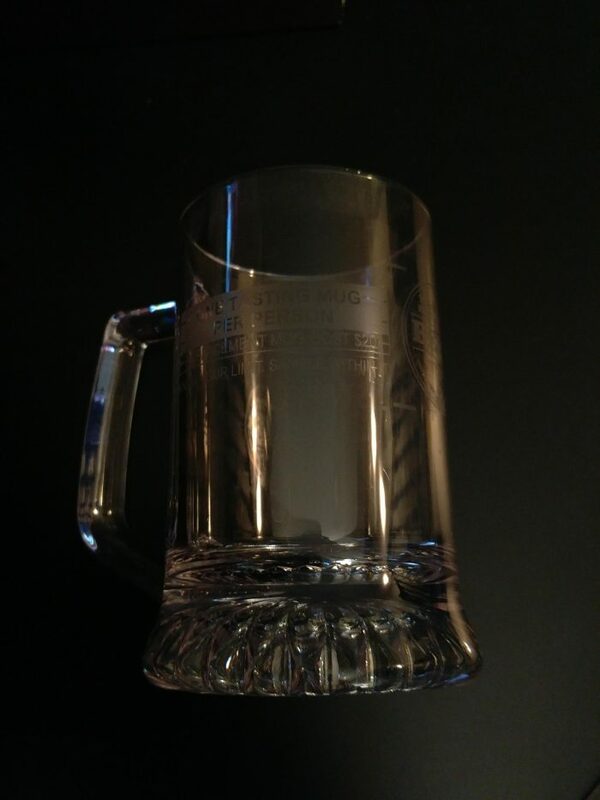 Depending on the brewery, one token usually got you half a pour; two tokens got you a full mug. Some places required more tokens, though. And this is where the problem of having too much of a good thing starts. With so many options, ranging from the big names, to less popular craft brews, to even non malt-based drinks, coming up with a game plan if you want to sample as much as possible isn’t easy. Shoot, even if you assume just sticking to the two-token half pours is a good idea, since a premium priced product should be superior, this isn’t even true. One of those that I tried was decidedly mediocre, and left me wondering what the fuss was about. To each their own though, especially when it comes to hops. Complicating things is that TFOB isn’t just about drinking. There was also a nice selection of food choices, to satisfy many appetites. Not only that, but the music was banging, as well. On the night that I attended, the headliner on the OLG Bandshell Stage was Ludacris! I kind of forgot how many hits that guy has, but this didn’t seem lost on the 11000 or so other people in attendance that night, who showed Luda a lot of love and created a dope atmosphere. In addition, there was even non alcohol/food/music stuff to enjoy. I ended up lining up at an OLG truck for a while, to get my picture taken, and to receive a free prize (lottery tickets), for example. Fireside Cannabis also had a big area set up, where you could toast smores over a fire pit. So, of course I hung out there for a bit, toasting smores over a fire pit. Basically, between the myriad of options of things to do, eat and drink, plus the fact that I staked out a spot in the middle of the crowd to watch Ludacris (negating my ability to go back and forth to grab drinks), I can honestly say that I left TFOB disappointed. Disappointed in a good way, though. It was a ton of fun, and I only wish that I indulged and took advantage more. And really, for kid-free night out, what more could you possibly you want? See you at next year’s fest! 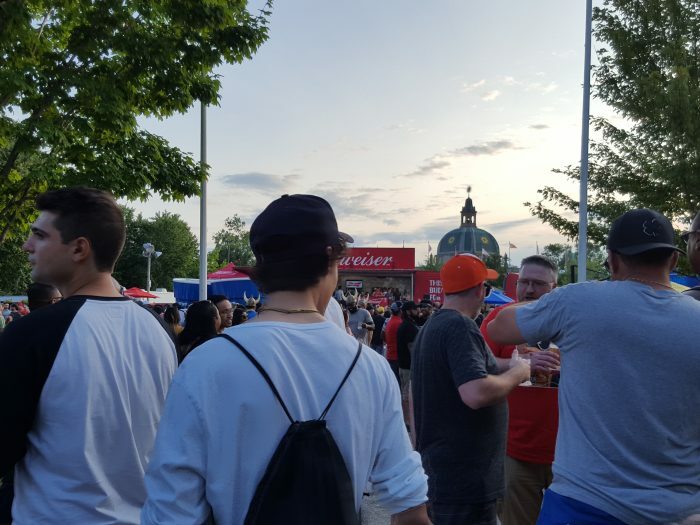 This entry was posted in Reviews and tagged in dad blogger, girls night, guys night, summer festival, tfob, things to do in toronto, toronto festival, toronto festival of beer.